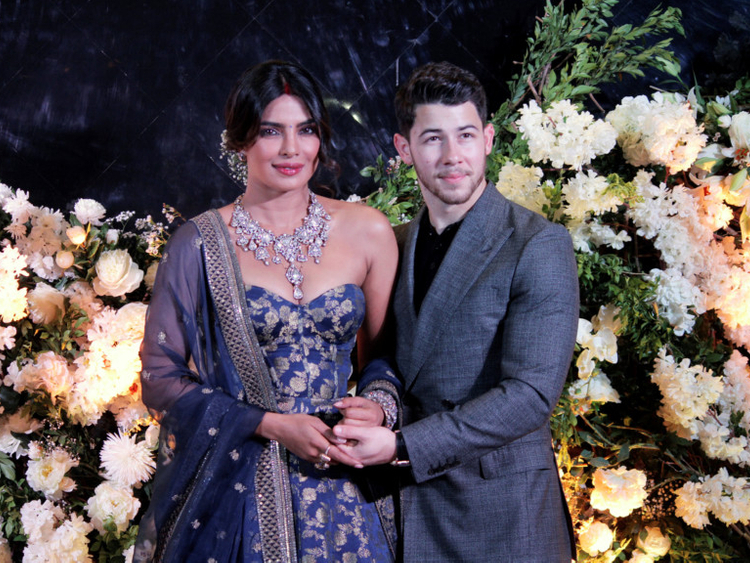 Indian actress Priyanka Chopra Jonas says she is a terrible wife because she does not know how to cook. Chopra made an appearance on ABC’s chat show ‘The View’, where she spoke about tying the knot with American pop-singer Nick Jonas, her featuring in his music video ‘Sucker’ and about her marriage. “I can’t cook. I told him that when he proposed... I said, ‘listen, you are from a good Southern home, you are used to your mom making amazing food [but] you are not marrying that [type of] girl. I can’t cook,” Chopra Jonas said on the show. Chopra Jonas married Jonas last year in December in Rajasthan, India. Chopra Jonas also talked about featuring in Jonas brothers’s latest single ‘Sucker’. It also stars Kevin Jonas and his wife Danielle Jonas, as well as Joe Jonas and his fiancee and ‘Game Of Thrones’ star Sophie Turner. “It was just a dinner table conversation where we were just talking about video girls and who should be in the video... The boys looked around the table and looked at us,” she said.